The prince and princess of electronic music finally collaborated creating this shot of red bull, “Stay Awake”. Both artists are here with full force. 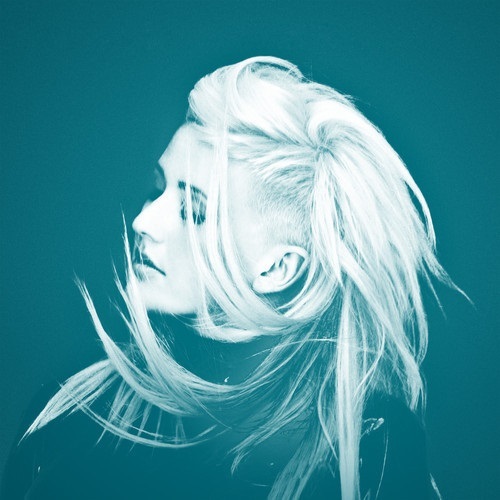 Ellie Goulding’s lyrics and vocals are as hooky as ever and Madeon’s production shows us he’s not just a house savant with more of a DnB influence. Big start to your week. This guy. This friggin guy. When he broke out on the scene in 2011 with his Pop Culture Mashup, people ate it up. Then we heard his remixes. Now his original stuff is coming out and it’s a night sky on a Miami rooftop meeting the love of your life while fireworks explode over the bay type track for sure. Collaborating with Zak Waters and Cass Lowe, he’s pushing for the big crowd electronic style of acts like Kaskade and Tiesto. He’s still got the micro-cut and video game synth style, but he’s cleaned up the super glitchyness into a smooth, easy to listen to and VERY easy to dance to track. It’s the difference between great and AMAZING. We’re super excited for everything he’s got coming out and you gotta get a piece of this. 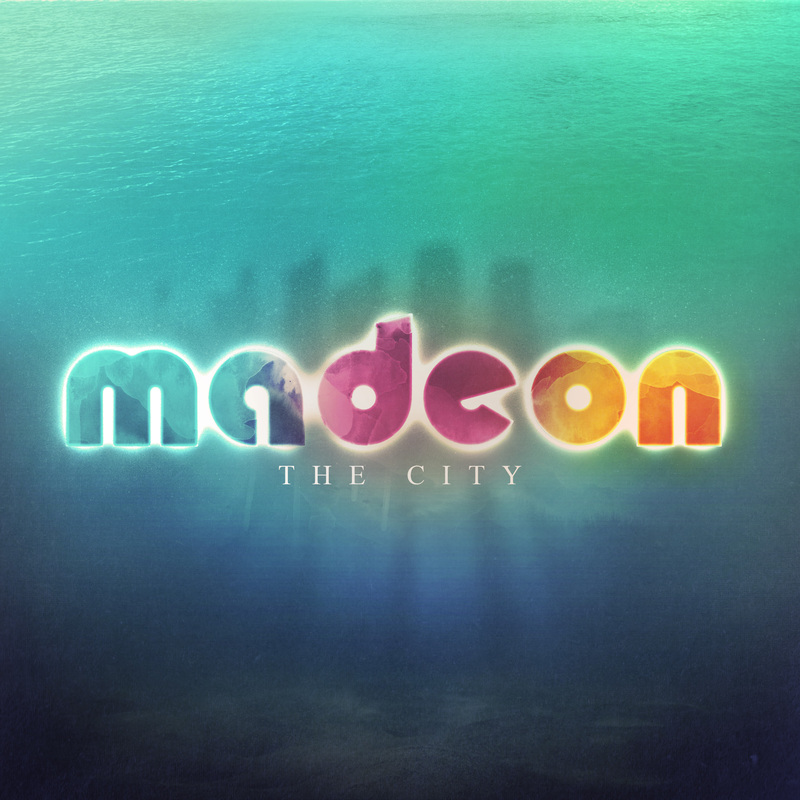 Madeon said on his facebook page, “This song is really close to me and I’ve been really overwhelmed by the positive reception to the teaser. If you like it, let people know.” You heard him, tell everyone. Listen and close your eyes, take her hand, and sing along. You’re going on a ride tonight. My computer died so it’s been awhile since I’ve updated. 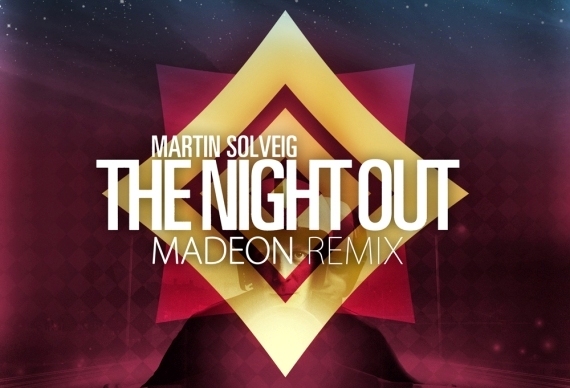 What better way to kick it all back off than with a new Martin Solveig remix track by wonderboy Madeon. Party on WAYNE. 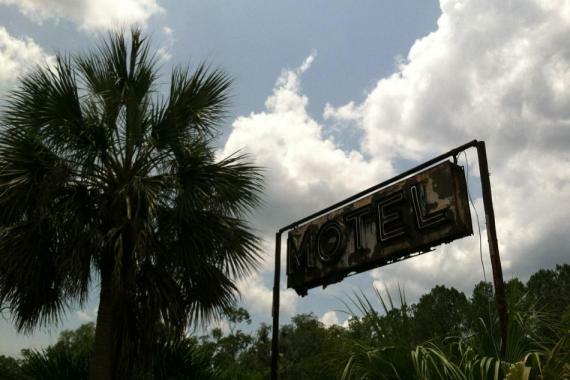 Sure it’s only Monday night, but if your week is anything like mine you need something to carry you through, so here’s a mix to get you to the end of you week. 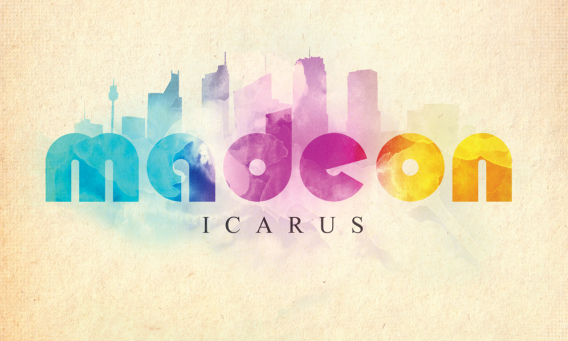 Start off with a new track from youngster producer Madeon called “Icarus”. Next up a remix of the most annoying Foster the People song (my opinion) by the most unannoying Futurecop! (fact)–the outcome is good. Thirdly an excellent mix by the enigmatic London producers Monarchy. Followed up by StB favorite Gold Panda’s take on Luke Abbott’s “Brazil”. And lastly HEALTH’s haunting remix of Crystal Castles’s “Suffocation”. Enjoy your week! This kid Madeon has been all over the internet lately and this video of him performing a live mashup shows why. The mashup mixes 39 different songs which are listed on the YouTube page. Pretty stellar stuff from a seventeen year old kid. 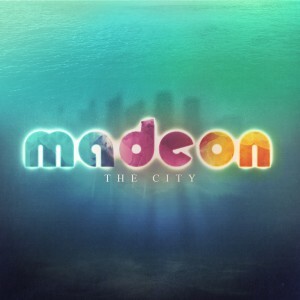 More on Madeon HERE.